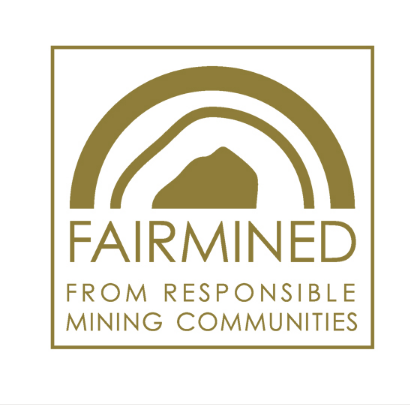 The new FAIRMINED Gold initiative that VK Designs is a part of is getting some great press. We are working with ETHICAL METALSMITHS. Take a look at this WONDERFUL ARTICLE about our latest efforts sourcing directly from AURELSA in Relave, Peru.